As we mention regularly in our relationship advice, it is always good to cultivate the attitude of gratitude in your relationships. As this week is Thanksgiving for those of us in the United States, we thought we would share with you some of the things we have been grateful for recently. “I came into this workshop “knowing” I was getting divorced within a year.Boy was I wrong! The workshop gave me hope I never knew existed.” E.C. We hope you will join us at our next marriage retreat in Baltimore this coming February! Shlomo’s trip to Israel– I am particularly grateful that I was able to travel to Israel last month for a wedding. Although Rivka and I had planned on going together, our childcare fell through at the last minute. I am grateful that we had the relationship skills to work through all of the changes, fears, and disappointments. While I cut the trip short, I was more than satisfied, and in the end Rivka had a chance to take a vacation with her friend to LA so everyone was happy in the end. Our kids- Never a dull moment at our house, our kids keep us young, teach us to be patient, and show us how love is limitless. We are thankful for the opportunity to help them grow and develop into the great people they are becoming. Parenting has allowed us to grow and heal by giving to our children what we didn’t get growing up. 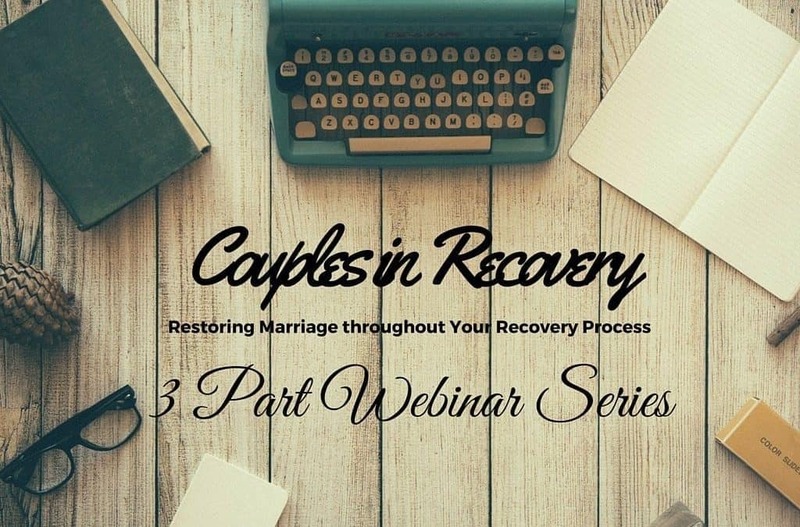 Webinars– As many of you know, we have begun hosting webinars, 1 hour to Relationship Wow, and the Organized Couple’s Bootcamp. We are grateful for the opportunity to share new content with you, especially with our guest presenters. We are excited about some of the new webinars we have planned for January and February, which will feature parenting expert Kirk Martin of CelebrateCalm.com, How perfectionism is putting a wedge between you and your husband with Marla Cilley, aka FlyLady, and Laura Doyle of First, Kill all the Marriage Counselors. As the Holiday season kicks off, regardless of your particular faith, it is a time to be thankful for what we have and open ourselves up to receive more blessing as we move forward. If you want to create a marriage that you can be grateful for, talk with us today about our private 2 Day Marriage Restoration Retreat. All you have to do is show up, we support you through the process of discovering why you fell in love, how you got to the present, can face and erase past baggage and create a relationship vision that supports you for the future. Talk with us today about our 2 Day Marriage Restoration Retreat!